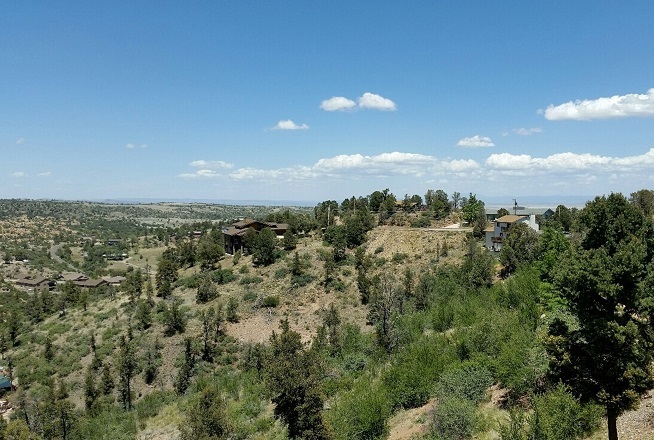 Mountain Top Million Dollar Views and Location at this ALL NEW HOME!! 1 Bedroom 1 Full Bath Sleeps 2 in comfortable new King Bed! From $125/nightly! HOLIDAYS: Memorial Weekend, 4th of July, Labor Day Weekend, and Winter Holidays (weeks of Thanksgiving, Christmas, New Years) rates are higher, as is Rodeo and Acker night. Holidays require a 3 night minimum. 2 night minimum on other days.